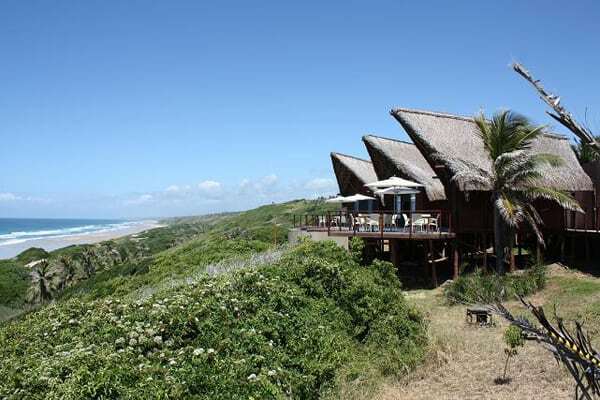 Fly from Joburg directly to Inhambane, Southern Mozambique. 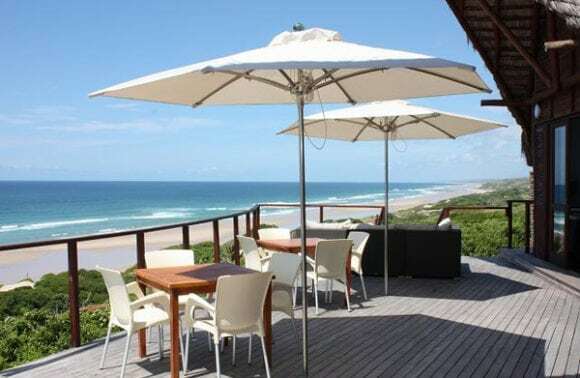 Cross the Bay of Inhambane to the quaint town of Maxixe (pronounced Mashish) in a motorised dhow & then take a comfortable air-conditioned mini bus north along the coast toward the town of Massinga. At a seemingly random point on this road you will switch to a Landrover for the last 10 km on a sandy road twisting among coconut palms to arrive at this beautiful oasis. 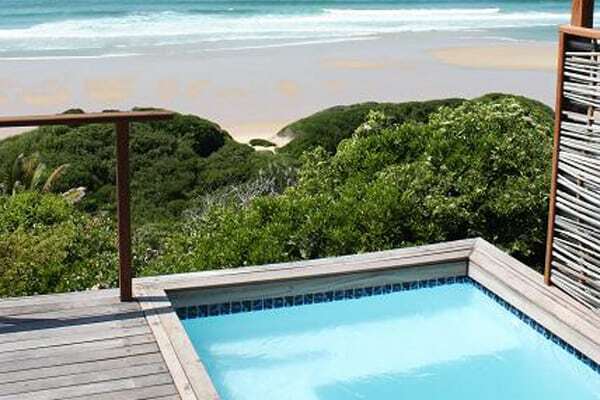 Massinga Beach Resort offers luxury accommodation with the most stunning 180° sea-views from each well appointed Villa. 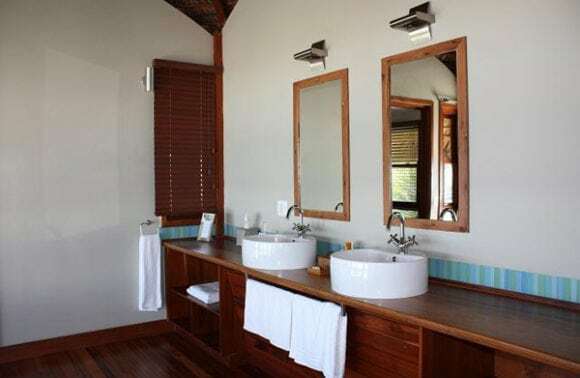 This new resort opened in December 2010, and each of the huge luxury Villas has its own private sundeck, with recliners, umbrella and your very own private plunge pool. The Resort offers a bar & lounge with satellite TV; pool deck; restaurant; in room dining and beach picnics. Snorkeling, deep-sea fishing and Scuba diving are also available nearby. 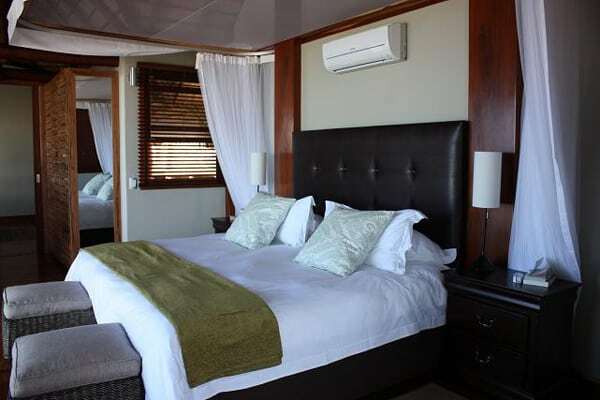 A 50 % discount on accommodation rates is offered for the Bride on a minimum stay of 4 nights.